After spending 23 years in the public education system as a teacher, literacy coach, guidance dean, and assistant principal, Kelly witnessing first-hand how the system helped white students thrive while continuing to marginalize Black students. So, Kelly left the education system and started Being Black at School. 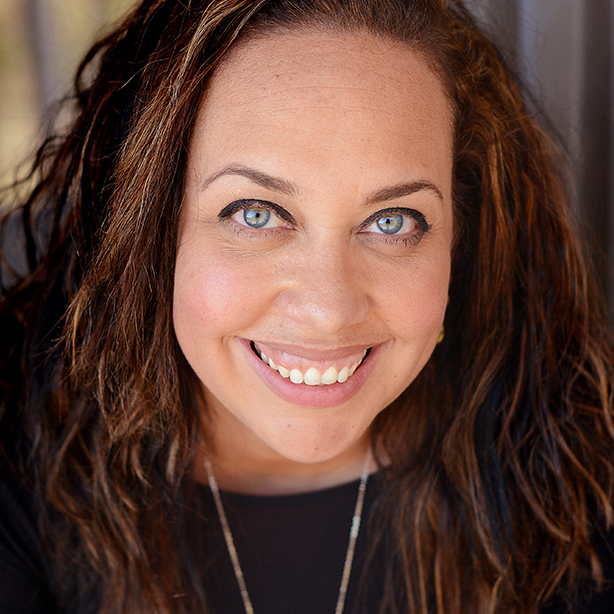 Kelly is best known as the author of the award-winning blog Mocha Momma, where she chronicles her life as a former teen parent, a birth mom, and a single mother who took her then 3-year old daughter to college with her. Kelly will serve as the founder and executive officer of Being Black at School.